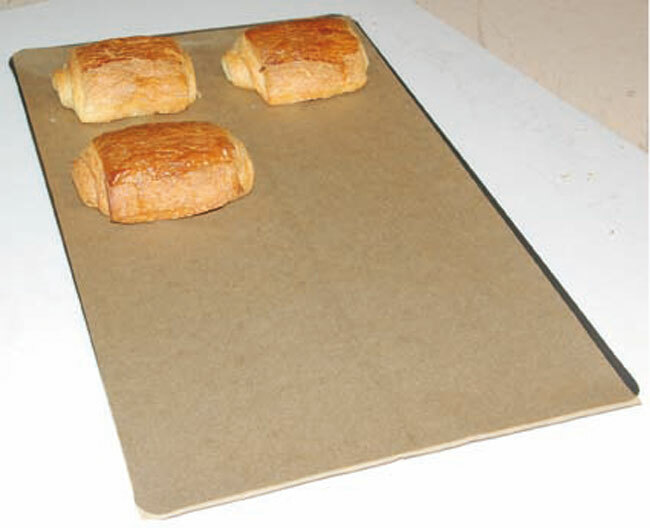 Unbleached brown paper, combining ecology with economy, with non-stick silicone coating on both sides, reusable up to 7-8 times depending on conditions of use. Suitable for all cakes and patisseries. Box of 500. 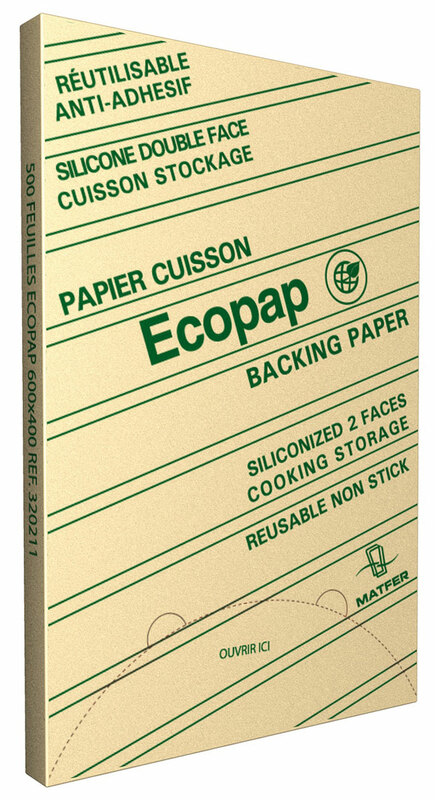 The paper pulpused to make our baking paper is from forests that are managed in accordance with the principles of sustainable development.